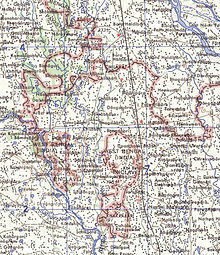 East Pakistan was renamed from East Bengal by the One Unit scheme of Pakistani Prime Minister Mohammad Ali of Bogra. 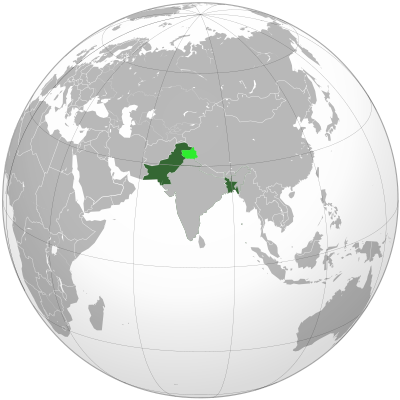 The Constitution of Pakistan of 1956 replaced the British monarchy with an Islamic republic. 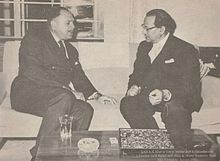 Bengali politician H. S. Suhrawardy served as the Prime Minister of Pakistan between 1956 and 1957 and a Bengali bureaucrat Iskandar Mirza became the first President of Pakistan. 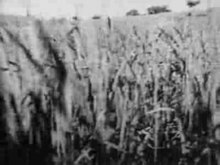 The 1958 Pakistani coup d'état brought general Ayub Khan to power. Khan replaced Mirza as president and launched a crackdown against pro-democracy leaders. Khan enacted the Constitution of Pakistan of 1962 which ended universal suffrage. 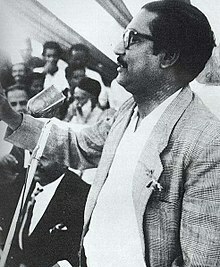 By 1966, Sheikh Mujibur Rahman emerged as the preeminent opposition leader in Pakistan and launched the six point movement for autonomy and democracy. The 1969 uprising in East Pakistan contributed to Ayub Khan's overthrow. Another general, Yahya Khan, usurped the presidency and enacted martial law. 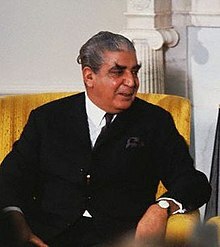 in 1970, Yahya Khan organized Pakistan's first federal general election. The Awami League emerged as the single largest party, followed by the Pakistan Peoples Party. 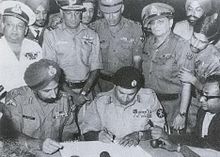 The military junta stalled in accepting the results, leading to civil disobedience, the Bangladesh Liberation War and the 1971 Bangladesh genocide. 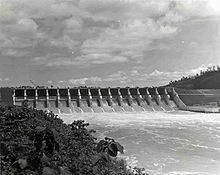 East Pakistan seceded with the help of India.